But not all Minnesotans are completely enamoured of Mr. Pawlenty, however, since he left the state a $6 billion deficit and used some shifty financial practices as many slick politicians are wont to do. For your consideration here's a list of Pawlenty's current claims and toutings vs the facts. All of the GOP must be hoping about now that the American people have completely forgotten the eight l-o-n-g years of the disastrous Bush-Cheney presidency! One natal aspect which can undercut his boasted "straight-talking" is a Mercury/Neptune conjunction in Scorpio which gives him a tendency to speak primarily in vague terms. Politicians can hide a lot of unpalatable details within a fuzzy haze of vagueness - and in mysterious Scorpio, too. With his fiery Sagittarian Sun @ 5 to 6 Sag, and Moon in late Pisces or early Aries (25Pisc05 to 8Ari21 during the 24-hour period), Mr. Pawlenty either has a Sun Sag-Moon Pisces blend (Fire-Water = steam) or the more up-and-at-'em blend of Fire-Fire Sun Sag-Moon Aries, a Jupiter-Mars-ruled combination of energies. First let's look at the Fire-Water situation before it evaporates. Sun Sag-Moon Pisces is a fervent, humanitarian pairing with much visionary imagination. Deep convictions and irrational logic combine with a moralistic tone though it may be quite forgiving. This blend contains a tremendous amount of sensitivity when it comes to the human condition and evinces an artistic temperament full of wistful humility. This gushy, sentimental blend cannot be considered practical and tends to give 'the shirt off its back' to those in need. 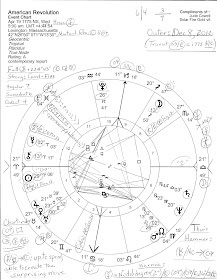 Still, Sun Sag-Moon Pisc is gullible and vacillating, two traits which support a midpoint picture mentioned below - a picture which does not depend on knowing his correct birth time since it remained in effect throughout the 24 hours of November 27, 1960. 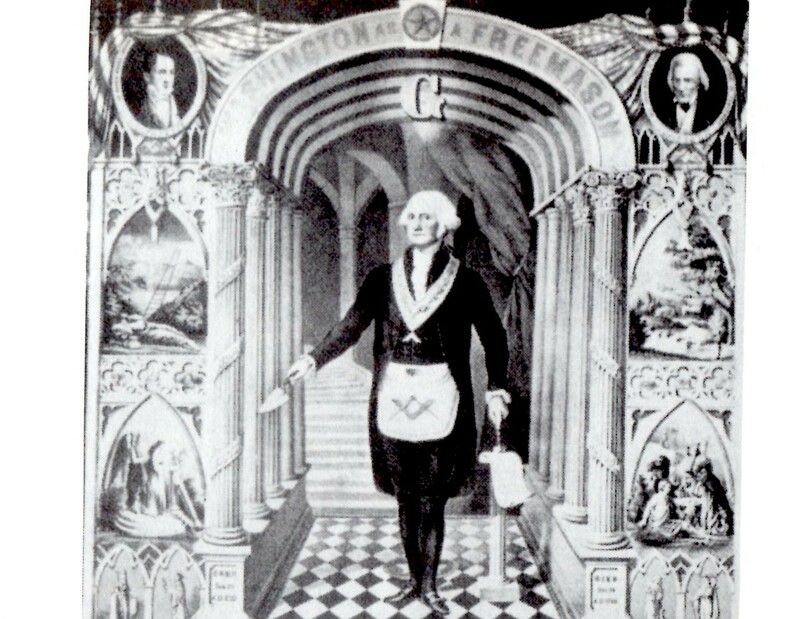 "The salvation of mankind lies only in making everything the concern of all." Or perhaps a better comparison can be made by Sun Sag-Moon Pisc Charles Schultz who famously informed us that, "I love mankind - it's people I can't stand." Well, maybe we should mosey on to the Sun Sag-Moon Aries blend - a frank, forthright, impatient combo of energies. Right away, we find hints of Pawlenty's catch phrases for his nascent nomination bid and proposed campaigning and ruling style: "truth-telling" and "straight-forward." Sun Sag-Moon Aries is an entrepreneurial combination that exhibits a childlike self-confidence but with weak spots such as a hot temper, irritability, and insensitivity toward more emotional or vulnerable individuals; listening to other people's needs is not a strong suit nor is paying attention to details. The neurosis of this blend is to be considered the biggest and best yet a dark depression descends when things don't go his way. This blend is shared natally by Mark Twain, who wrote that, "There was things which he stretched but mainly he told the truth." Mmm-hmm! The energy of this square tends toward the 'might makes right' way of thinking and acting which is so prevalent in US politics these days (and highly popular with neocons everywhere.) So if acting as US president, he would have that going for him within military-industrial-complex circles where obviously it would be appreciated. Sun/Pluto square folk are enigmas even to those who know them well but once mature deliberation sets in and Pawlenty realizes his personal shortcomings - and the fact that he has them - executive ability shines forth along with a talent for managing large enterprises. Learning to accept advice is a constant evolutionary imperative as is learning how to compromise with others so they won't become too alienated to work with later on. Pluto conjunct NN individuals (as is Barack Obama born about 9 months after Pawlenty) have the ambitious drive and willpower to take advantage of prevailing social trends in a calculating and deliberate manner which may be utilized positively (altruistically) or negatively (selfishly.) This is the "tiger by the tail" aspect for sometimes social forces are manipulated which are too big to safely handle. The Pluto/NN person may then be crushed under the weight of the circumstances as things spin out of control; subsequently conditions - or even careers - may collapse. Pluto/NN indicates connections and encounters (NN) with a powerful elite or with the criminal Underworld (Pluto.) Whether this describes the same bunch of varmints, I shall leave it for you to decide. As always, any, all, or none of these potentials may apply. But I suspect they may. 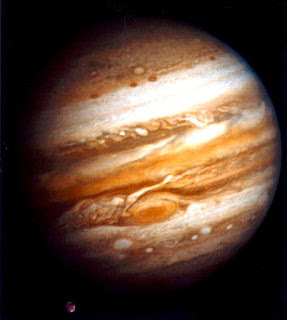 Jupiter/NN = Neptune: instability; unreliability; indecision or vacillation; emotional inhibition within partnerships or unions; disappointment; getting sober again; sharing the spirit with others but not much else. I was surprised (or was I, really?) that Pawlenty is running again, after such a dismal showing last go round and with never more than one or two percent in the polling. I don't think he knows something we don't know--more like that Sun/ Pluto square in action--in my experience they are 'Will of Iron' people! Thanks, Julie! Yes, he has been dismal in polling yet I suspect he may have to be the GOP go-to guy if their other dismals fall out of the race for unforeseen reasons (scandals, whatever) with their field unexciting as it is.